Do. Not. Miss. This excellent opportunity to listen to thus special bonus track for our loyal supporters! It’s a very special Q and A period with over 600 people in attendance that a local church held on Mormonism. 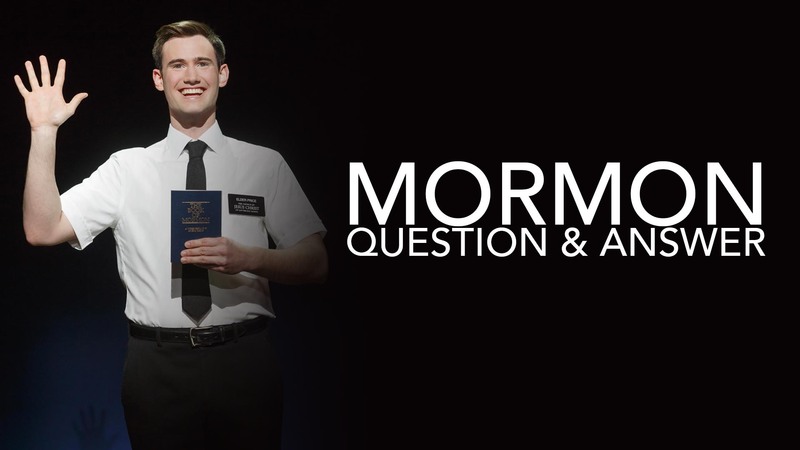 Pastor Jeff answers questions about the Bible, the Gospel, Justification, Mormonism, and more! This is super informative and we believe it will be a great help to many people. All we ask is that you share it across your social media and with people you love.